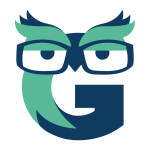 I just came across a new flight search engine that I really like. 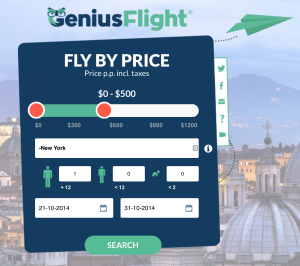 GeniusFlight is a budget driven search engine for flights. Genius Flight works a little different than most search engines. Instead of specifying a destination, Genius Flight only asks for (1) a departure city and (2) a budget and (3) your travel dates. 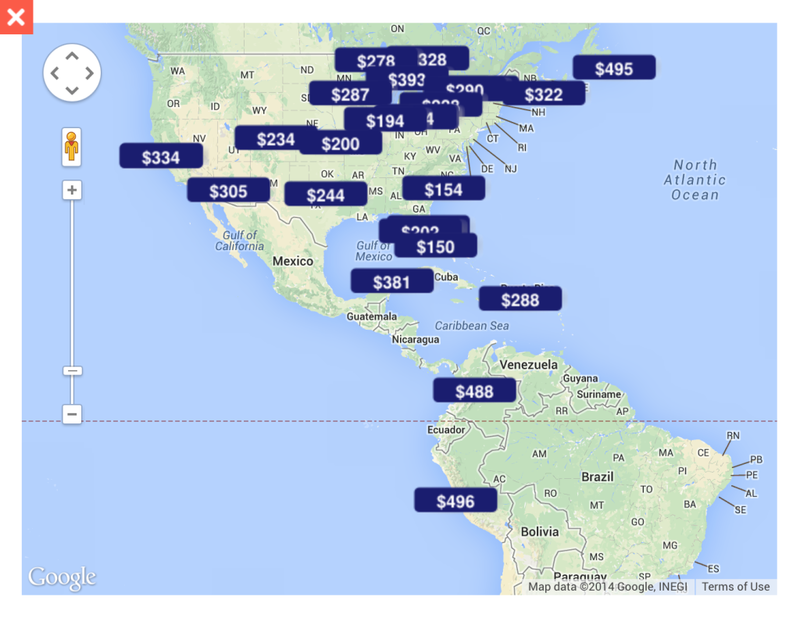 The algorithm then scans all the cheapest flights for you and displays the options within your budget. This is a great way to get some inspiration. Specially if you (like me) love going on spontaneous trips! Here’s an example. 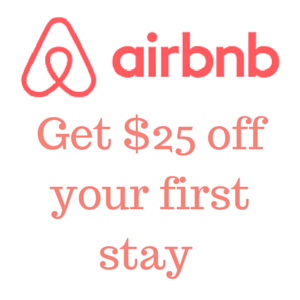 Let’s say I want to take a 10 day trip from New York, departing October 21st 2014 and my budget is $500. I fill out these details on the website. Just a few seconds later, I have all the different options that fit my conditions conveniently laid out for me on a map. How cool is that! I wouldn’t have thought about destinations like Colombia and Peru. You can easily zoom in and out to take a closer look at the different options shown. To book a flight, you simply click on the destination of your choice, select your preferred flight and boom, you’re all set! I just tried this tool. It’s pretty cool. Although I find the results are very few. I wonder why. Hi George, this may have to do with the budget you selected?